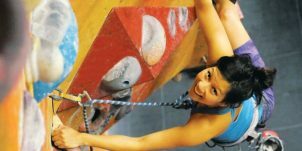 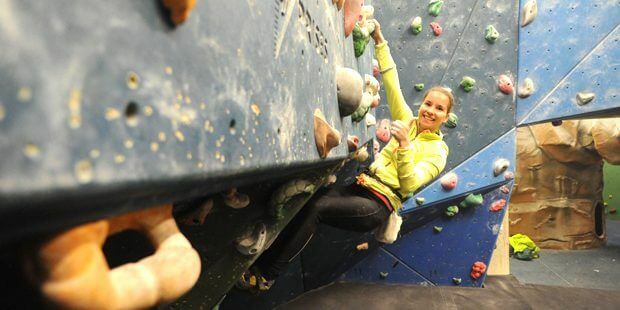 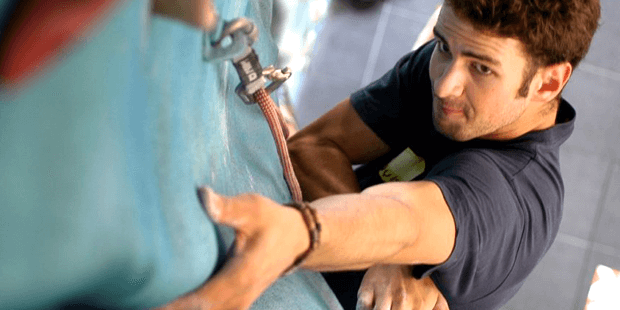 Craggy Island is the leading indoor climbing company in Surrey, with a ten year heritage and tens of thousands of happy climbers coming to enjoy this most rewarding sport. 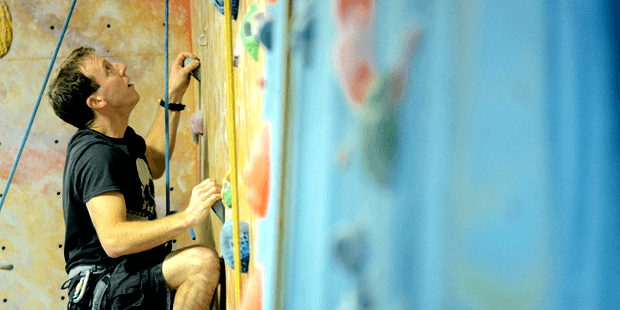 Whatever your level of experience we have options for you. 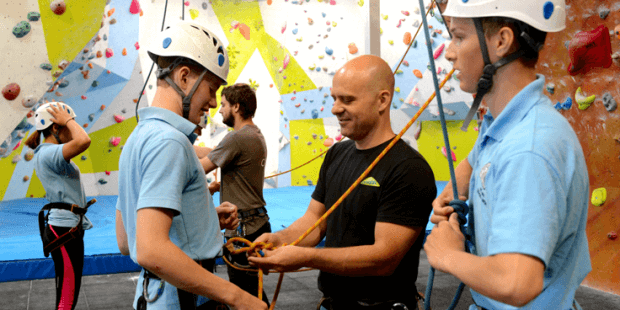 Our extensive range of Courses can all be booked online! 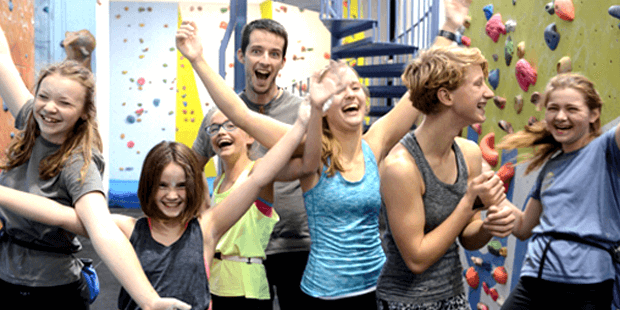 Suitable for children aged 5-16 years looking for adventure.